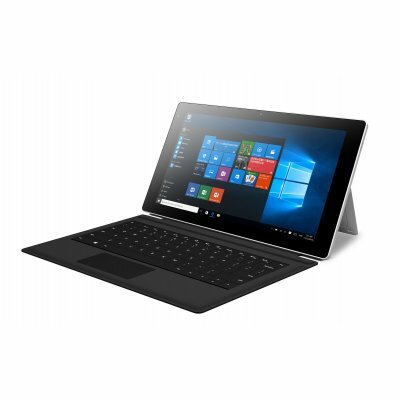 Successfully Added Windows 10 Tablet PC - 10.1-Inch Display, 1080p Full-HD, Quad-Core CPU, 4GB RAM, 10000mAh, 128GB Storage, Dual-Band WiFi to your Shopping Cart. This Windows 10 tablet is perfect for anybody who wishes to get some work done or stay entertained while on to go. With its large 10.1-Inch display, it offers a great platform for both work and entertainment. Whether you use it to take notes during an upcoming meeting or to play games and watch a movie - this 10-Inch Windows tablet is sure to meet your demands. On its display, you’ll be able to enjoy stunning Full-HD visuals in 1080p resolution. Thanks to this, you can be guaranteed to undergo a cinematic experience whenever you turn on your Windows 10 tablet PC. This makes your tablet perfect for playing games, watching movies, or simply browsing the web. With this beauty at your side, you’ll never have to feel bored again. 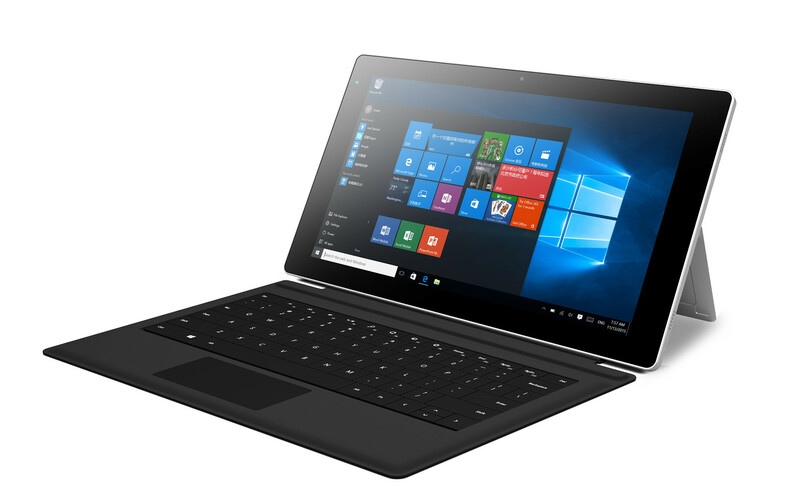 Packed within its sleek body, this Windows 10 tablet PC holds a powerful Cherry Trail Z8700 processor. This Quad-Core CPU has been clocked at 2.0Ghz. Along with 4GB of RAM, your Windows tablet packs all the power needed to tackle the latest software features without dropping a frame. Simply head out to the Play Store and download all your favorite games, movies, and more. By supporting Dual-Band WiFi, this tablet computer lets you download any file in the blink of an eye. With 128GB internal storage at your disposal, you won’t have to worry any time soon about running out of space. Thanks to its powerful 10000mAh battery, you’ll be able to enjoy all the amazing features this Windows tablet has to offer for up to 4 hours in a row. This Windows 10 Tablet PC comes with a 12 months warranty, brought to you by the leader in electronic devices as well as wholesale tablets..